Time lapse of sunset at DOI LUANG CHIANG DAO in Chiang mai, northern Thailand. 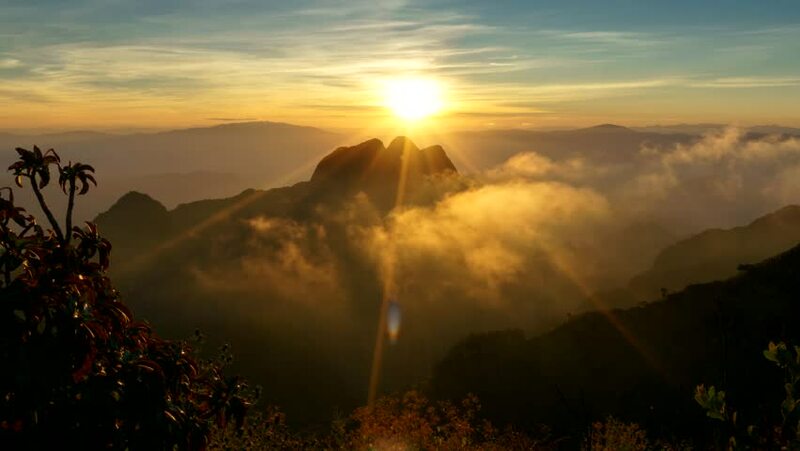 hd00:19Time lapse of sunset at DOI LUANG CHIANG DAO in Chiang mai, northern Thailand. 4k00:06Drone reveal trough the trees on Signal hill into Cape Town city during sunrise. hd00:10Corfu Greece timelapse from Kaisers Throne, Pelekas.